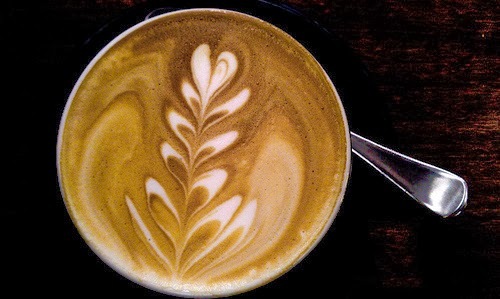 NextCrew Blog: Is Starbucks Just Coffee? What kind of experience do you expect from your software provider ? Is Starbucks Just Coffee? What kind of experience do you expect from your software provider ? What kind of service do you generally expect from your software provider? Most companies indicate that they want a product that functions out of the box and makes their jobs easier. What if you began to think about your software provider just like you would any other service? Take, for instance, Starbucks seasonal offerings. Pumpkin Spice Lattes have developed a strong following of very loyal customers. This three month only product offers users an experience that they can't get everywhere. Even with the sudden rise in Pumpkin Spice flavored products from a variety of food purveyors, Starbucks is still at the top of their game. 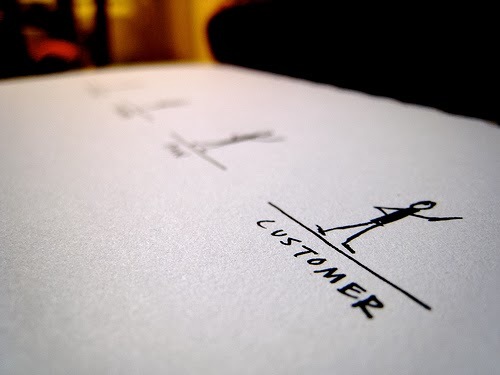 The strategy is simple; provide an additional service that makes people happy. Starbucks isn’t just coffee it is an experience. A software application is the perfect platform for customization that can enhance your product experience and works with your business operation. Your experience with this product doesn't just shape your business but it influences the user experience from your internal employees to your contingent workforce and clients. When strong customer service begins at the software implementation level, the ability to pass that down through your company is exponential. No software solution is one size fits all. It is important to work with a vendor who can understand your specific professional needs and help you customize a product that will enhance every aspect of your business. A software vendor who goes above and beyond after the contract is signed is exactly the kind of partner that your company needs. NextCrew specializes in workforce management systems that are customized to fit your needs. We are not simply a software vendor but a strategic partner who can work with you to make our product perfect for your business. We provide vendor support throughout the implementation and beyond working with you during the lifetime of our product and service. We believe that service makes the difference. We believe that offering you custom solutions and lifetime support is the right thing to do. This is the difference between a software solution and a strategic business partner. If you had to make the choice, wouldn't you select the company that offers you something beyond a product? We believe NextCrew offers our partners the best service and experience for their workforce management systems. Contact us today to learn more.